DoorStepHelp is a leading home service or handyman provider. 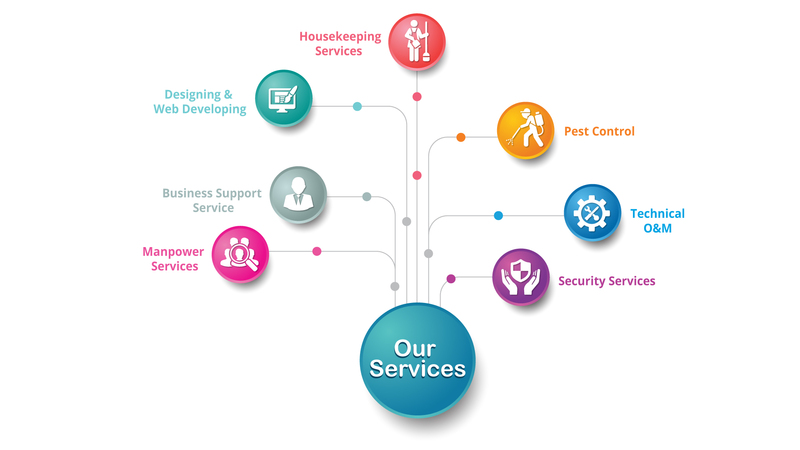 It is in the business of getting curated home service providers for various services ranging from cleaning tasks, pest control, appliances repairs and handyman jobs. The DoorStepHelp App or website makes it convenient to book Home maintenance and repairs services directly from your mobile phone.